Mercedes-Benz started the new year with double-digit growth and its 47th record month in succession. Last month, 178,467 vehicles with the three-pointed star were delivered to customers (+18.3%), more than ever before in a January. In the first month of this year, Mercedes-Benz was the premium brand with the most new-car registrations in markets including Germany, Switzerland, Portugal, Japan, USA and Canada. “In January, more than 178,000 customers decided in favour of a Mercedes-Benz. With a double-digit growth rate, we had an outstanding start 2017 and set at the same time another sales record”, states Britta Seeger, Member of the Board of Management of Daimler AG responsible for Mercedes-Benz Cars Marketing & Sales since January 1, 2017. In January, Mercedes-Benz increased its unit sales in Europe by 12.3% to a new high of 61,670 vehicles delivered to customers. In Germany, the biggest European market, sales of 18,017 units in the first month of the year were 14.2% higher than in the prior-year month. Mercedes-Benz achieved double-digit growth rates also in Great Britain, Italy, Belgium, Portugal, Sweden and Poland last month. In the Asia-Pacific region, Mercedes-Benz continued its strong growth with the best-ever number of 82,583 vehicles sold this January – an increase of 30.2%. In China, thanks to an increase of 39.3%, for the first time in one month more than 50,000 Mercedes-Benz vehicles were sold. The number of 58,799 cars delivered to customers was actually 12,000 units more than the previous best month. The bestselling models in China were the GLC as well as the long-wheelbase versions of the C- and E-Class Saloon. In South Korea, Mercedes-Benz increased its unit sales by 47% and set a new record for a January. Mercedes-Benz started the year in the NAFTA region with a 6.4% increase in unit sales to a new best-ever figure. Last month, 30,001 automobiles were delivered to customers in the USA, Canada and Mexico. 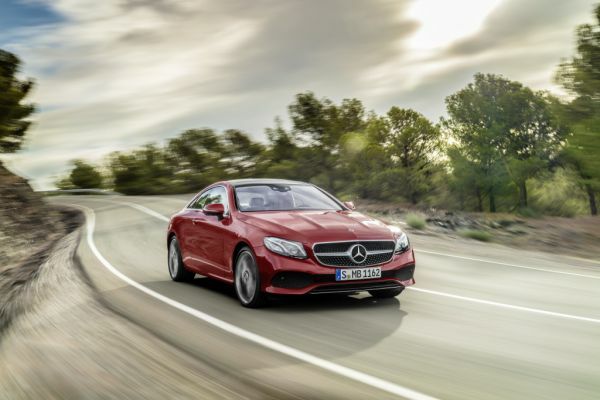 In all three countries, the Stuttgart-based company with the three-pointed star sold more cars than ever before in a January. A total of 25,527 Mercedes-Benz vehicles were delivered to customers in the USA – an increase of 3.5%. 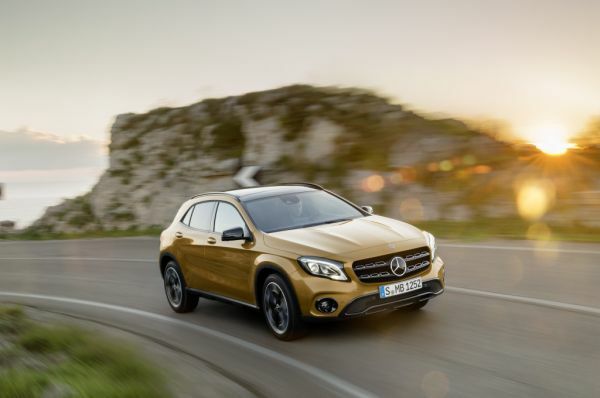 The SUVs continue to contribute to the growth of Mercedes-Benz. Strong demand in January resulted in sales of 65,004, a new sales record for the first month of the year (+20.5%). This year, there should be additional sales impetus from the new GLA, which had its world premiere at the beginning of the year in the USA, one of its biggest markets. The dream cars from Mercedes-Benz started the year 2017 with strong growth in unit sales. In January, sales increased by 51.3% with 10,894 Roadsters, Cabriolets and Coupés handed over to customers worldwide. This year, the dream-car family will be joined by the new E-Class Cabriolet. And the new E-Class Coupé has been rolling off the assembly line in Bremen since January; it will be in the showrooms as of March.